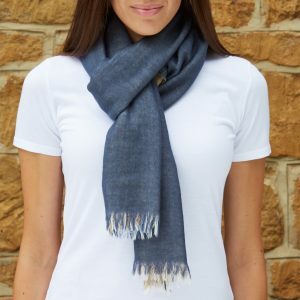 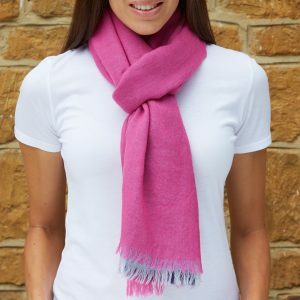 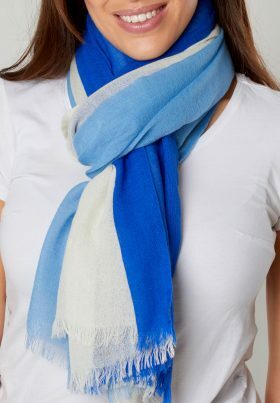 Touch - London | Our Women’s scarf has an innovative design which offers three colour options in one scarf. 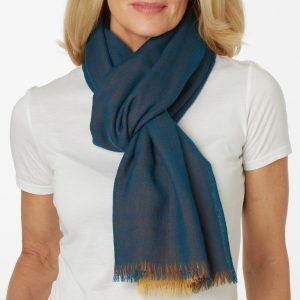 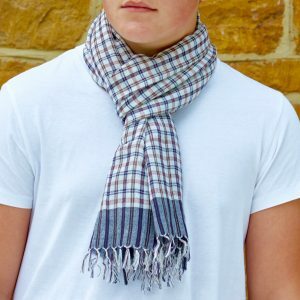 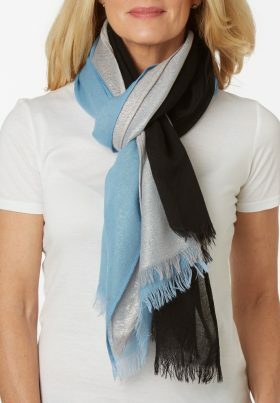 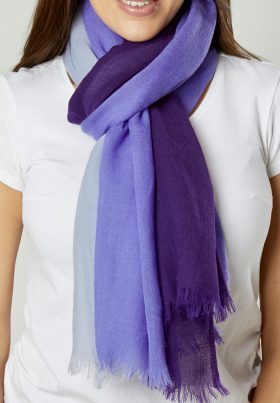 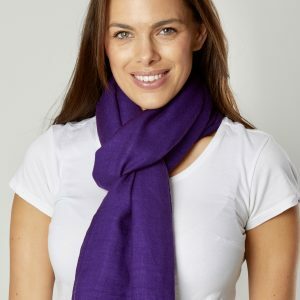 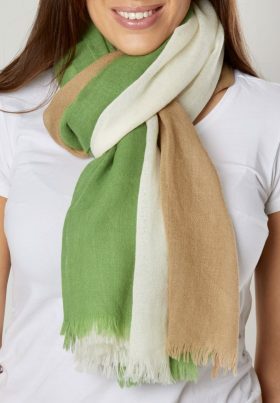 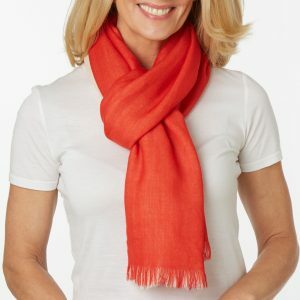 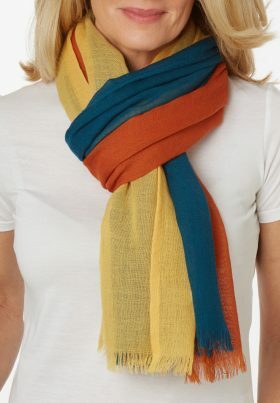 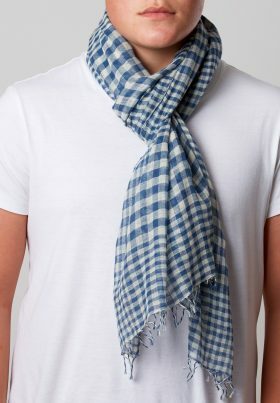 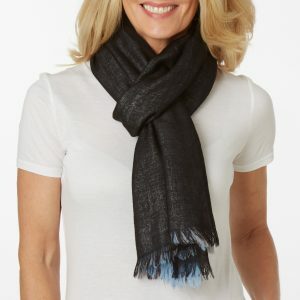 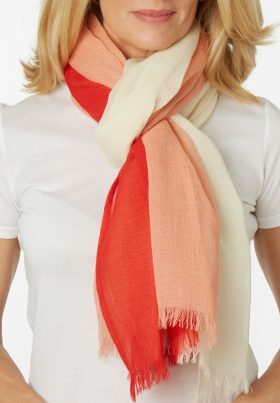 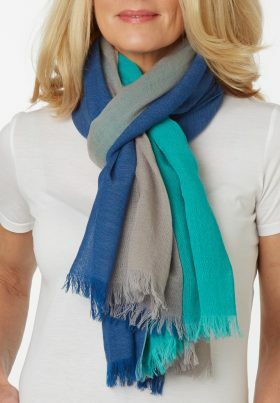 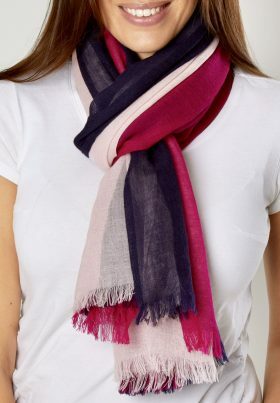 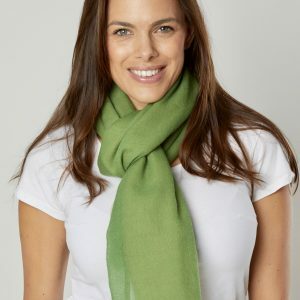 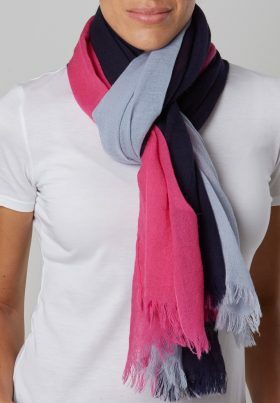 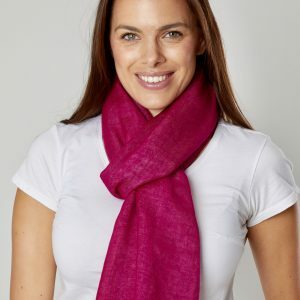 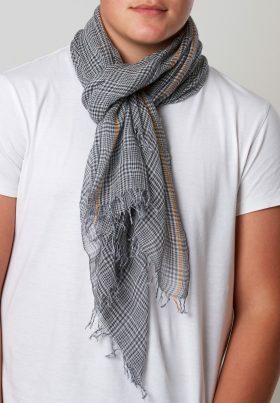 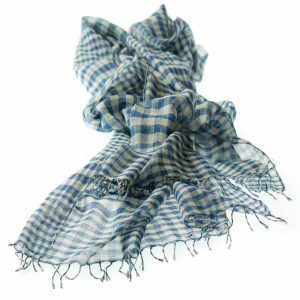 An innovative design which offers three colours in one scarf. 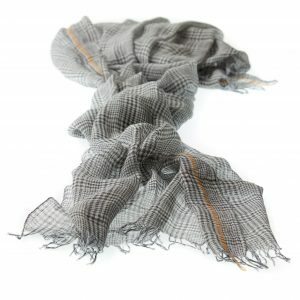 We have chosen a beautifully soft, 100% wool yarn to weave our stunning scarf. 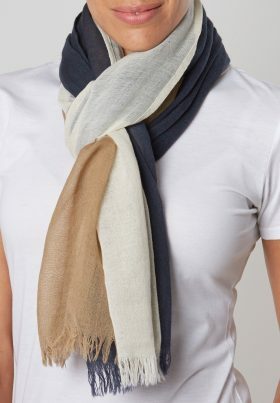 What a great email to receive ……. 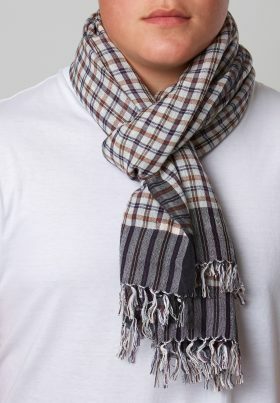 Copyright 2019 Powered by Touch· All Rights Reserved.